Looking for an Xbox deal? 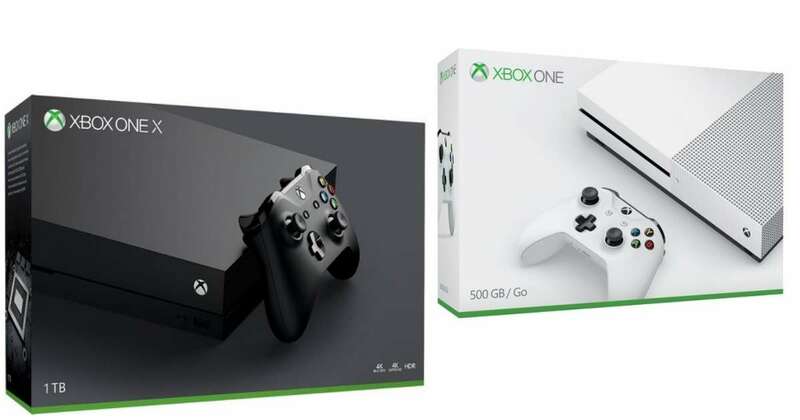 Right now you can get a FREE $50 Target gift card when you buy select Xbox consoles! Plus, if you’re a Target REDcard holder, you’ll get an additional 5% off. Makes it $449.99 ($424.99 for REDcard holders)! Makes it $229.99 ($215.99 for REDcard holders)! This offer is valid through 7/14. Shipping is FREE.